Finally, parents! Welcome to a simple, effective and SAFE way for your child to sit securely and comfortably at any table whether at home or on the go! Introducing the Easy-Seat, a revolutionary new portable seat designed with safety and comfort in mind! 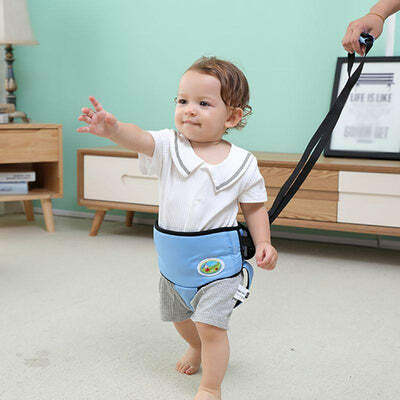 Say goodbye to dragging along bulky highchairs, awkward situations, and worrying about the safety of your child at feeding time. 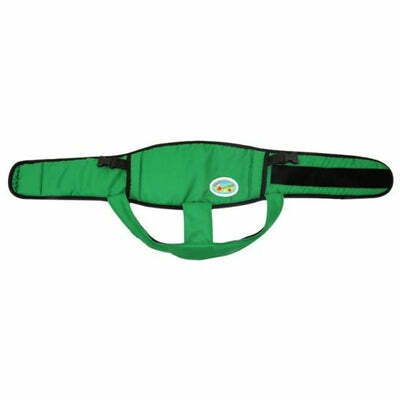 This lightweight, portable cloth seat was designed with parents in mind and is perfect for on the go travel. Easy-Seat's unique design means it can attach to almost any normal high back chair. 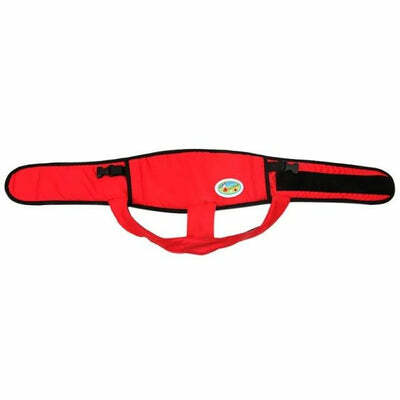 Made with a breathable mesh cloth and soft padding provides maximumcomfort and safety for your child while they eat. 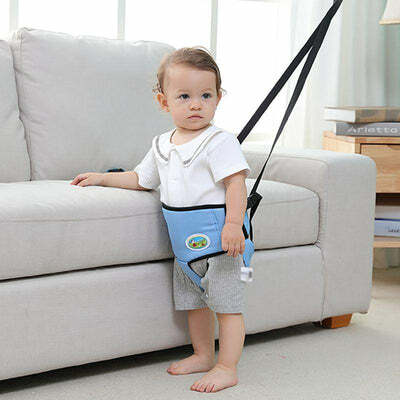 Its easy-to-use design fits babies and chairs of all sizes. 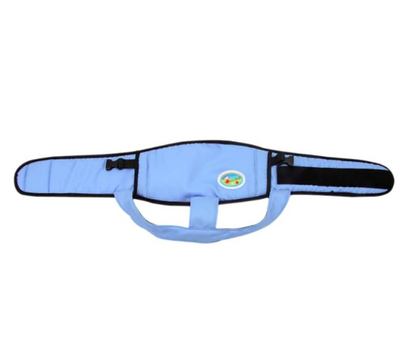 Easy-Seat's soft material allows it fold and fit into your purse, diaper bag, or even your coat pocket making it discrete and easily accessible. It's also machine washable so never worry about spills again. This seat was developed by safety experts for busy parents! WE OFFER A HASSLE-FREE, 30-DAY MONEY BACK GUARANTEE! No shrinkage or fading means it's designed to last! 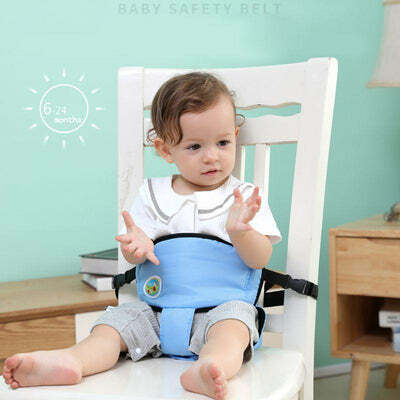 No other travel highchair can boast the safety credentials of the Easy-Seat. Imagine being able to quickly and easily set up a safe eating situation for your baby allowing both you and your child the comfort of eating happily and in peace! 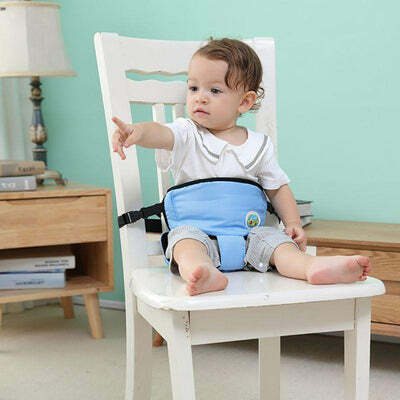 Stop struggling with awkward highchairs or holding baby in your lap. 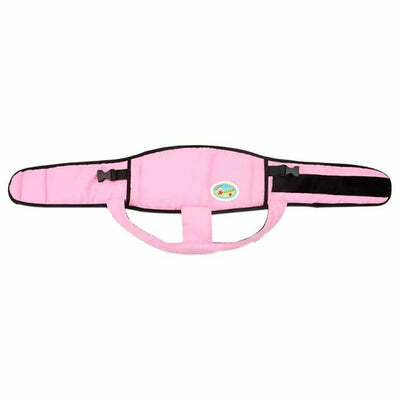 Give both yourself and you baby the perfect, safe eating environment with the amazing, portable Easy Seat! Friendly Reminder: We Offer FREE Worldwide Shipping But...Only For A Limited Time! Click The Green "Buy it Now!" Button To Claim Yours Now!